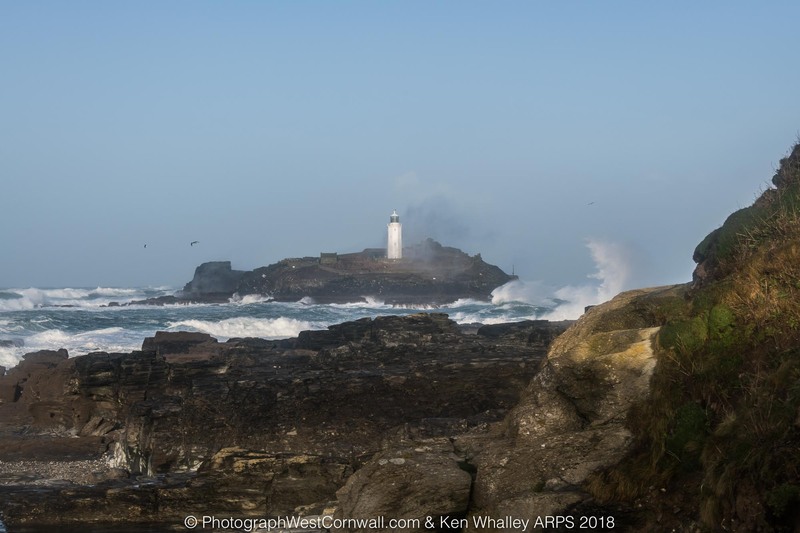 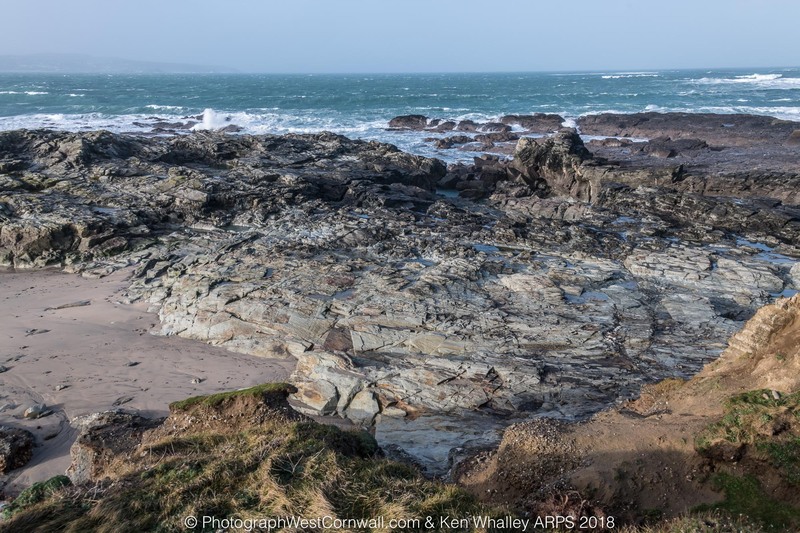 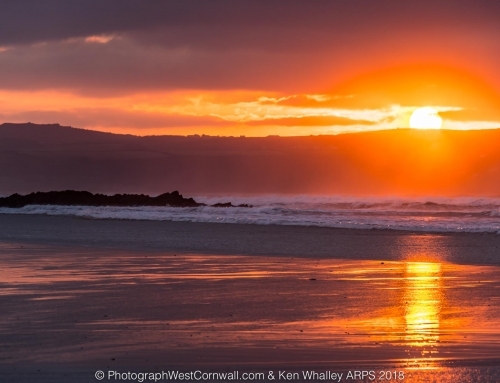 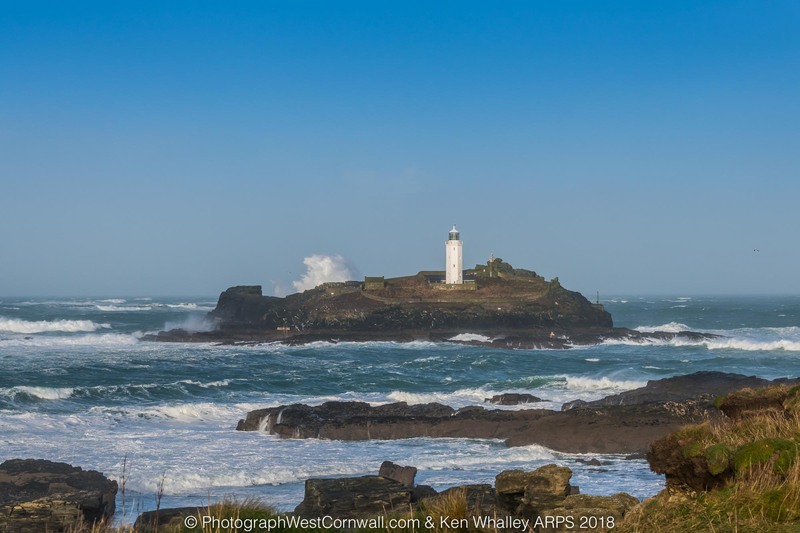 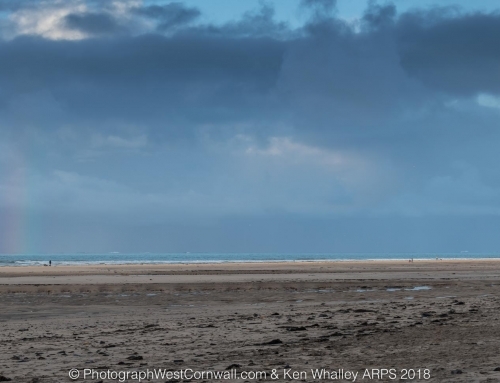 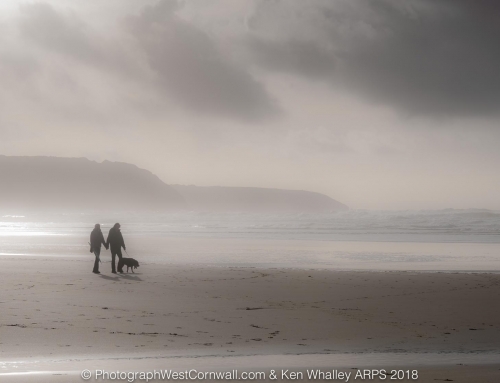 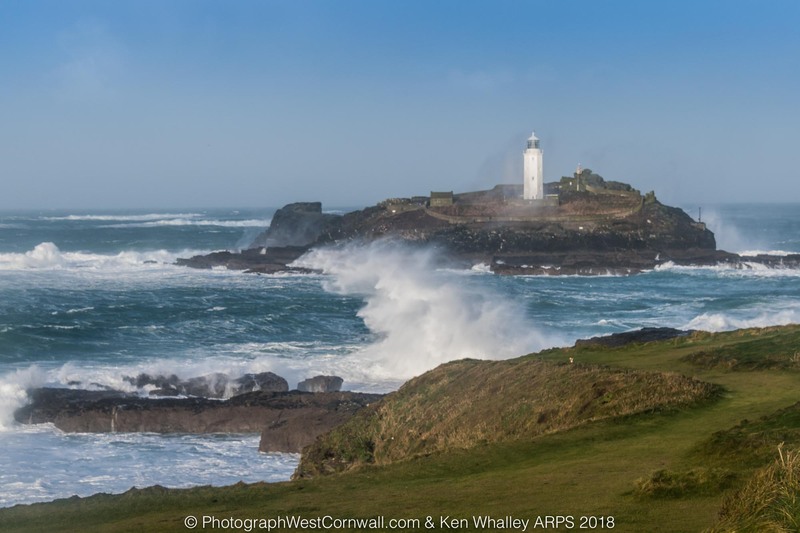 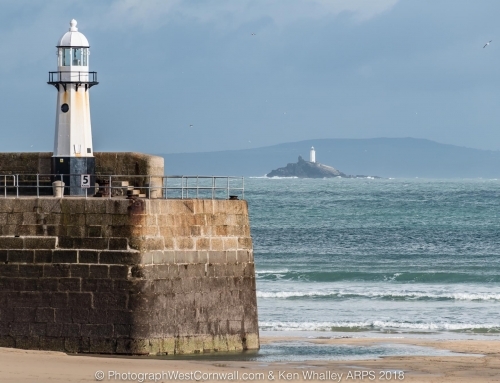 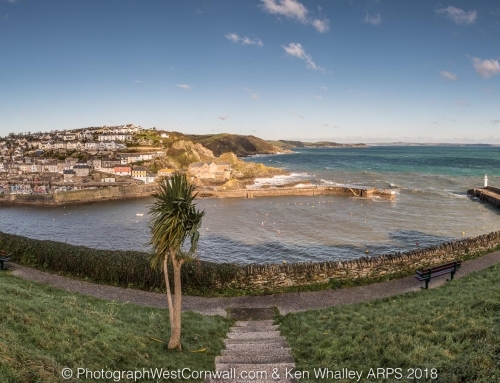 Here are a few of my images at Godrevy and Porteath. 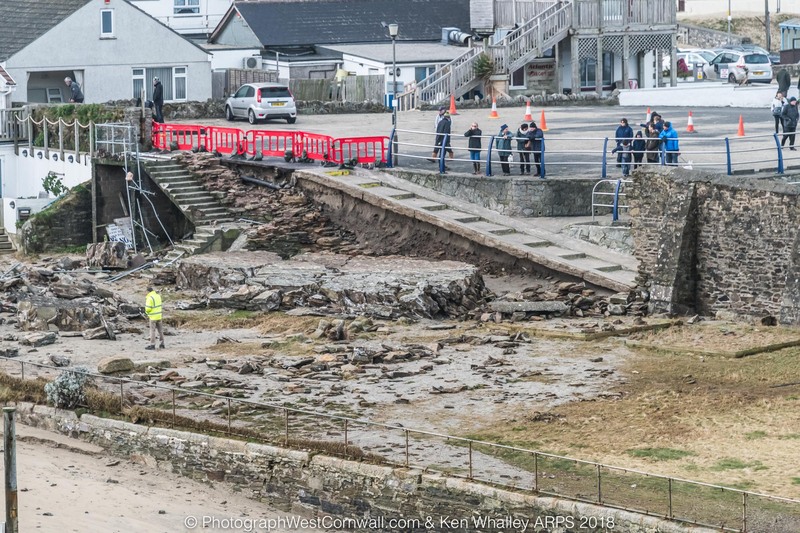 I was talking to the local National Trust ranger and he reckons 8ft of sand on the beach has gone overnight. 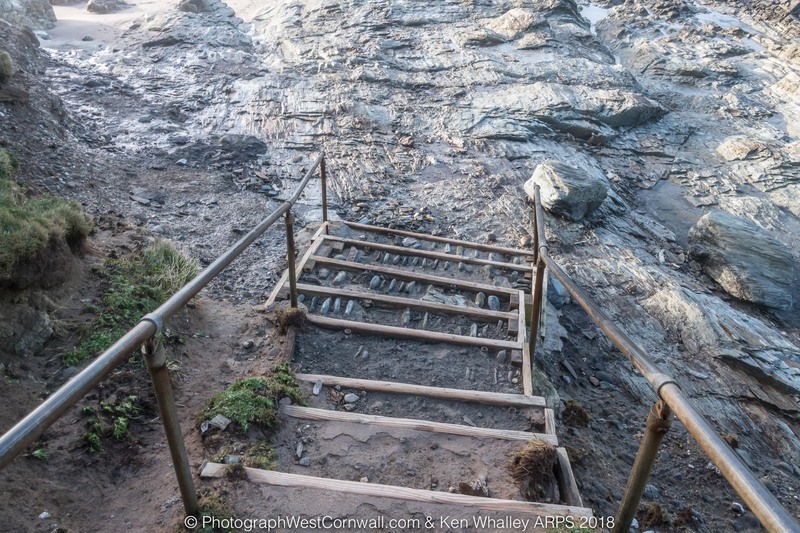 The steps in my photos used to go onto sand from the third step up. 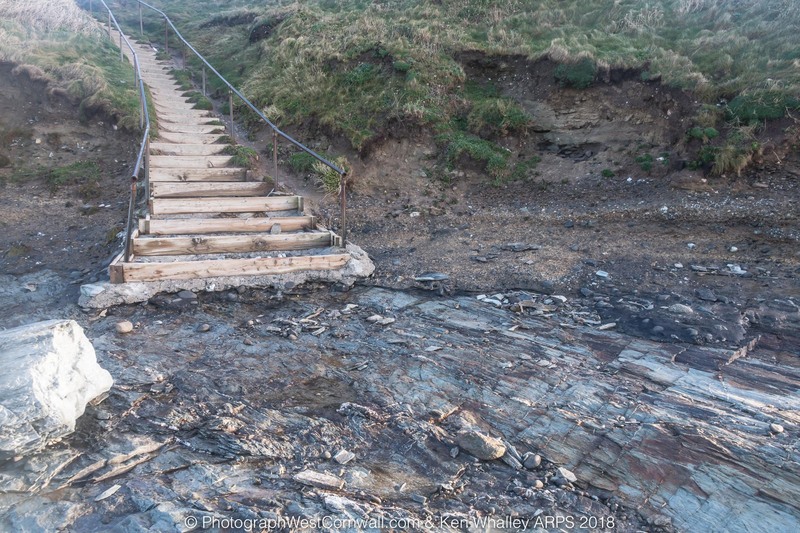 All the sand has gone and there is now a large step down onto rock.